CAUTION: It is recommended to perform this update from a computer connected to your home network via a cable to limit the problems of wifi connection. If you find any problems after the update and reboot the box, thank you to contact us quickly. Preferably use the following browsers: Google Chrome, Apple Safari or Mozilla Firefox. – Fix for generic IP cameras: Ability to use a secure connection via .htaccess and resolution of dash problem (–) in the URL. – Complete redesign of the control system for MyHome Zigbee radio protocol. – Fix for command groups of lights and shutters for MyHome radio when more than 3 actuators. 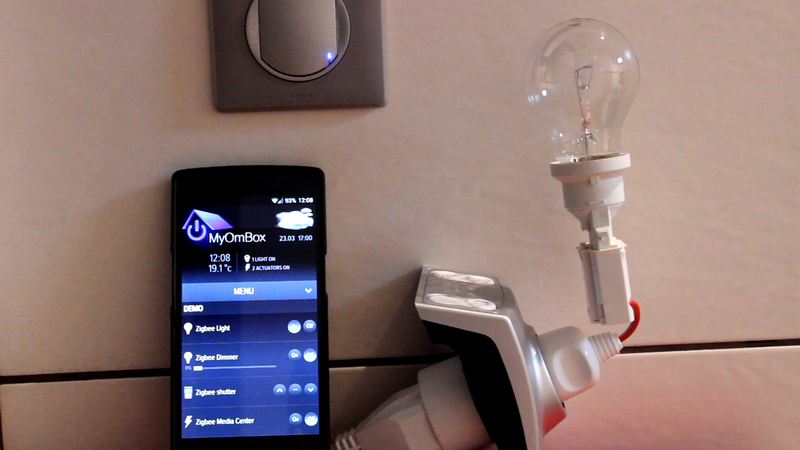 – Ability to send OpenWebNet frame with MyHome Zigbee radio in the “MyHome Console” from MyOmBox. – Fixed and improved graphics.